Last week Joshua was out of town for a meeting and Danielle was by herself with the kids. Vicki made sure that she knew that we would be there to help her in any way she needed it. Since Sutton goes to St. Matt’s and Harper is at Travis one issue was getting Sutton to St. Matt’s each day. Since Sutton needs to be at St. Matt’s around 7:30 and Danielle needs to be headed to Travis, she needed some help. Vicki and Danielle figured out that Vicki would take Sutton on Monday, Wednesday and Friday. I would take Sutton on Tuesday and Thursday and pick him up on Tuesday as well. It seemed to all be set in stone. The only problem was Papa’s hard head. Thursday came and I headed to the office just after 7. All was going well then my phone rang about 7:35. Vicki asked where I was and I told her at the office. She then asked, “What about Sutton?” I jumped out of my chair, told her goodbye, ran out to my car and headed to pick up Sutton. When I got close to the house, Danielle had Sutton and they were hiding behind the pickup from me. I pulled up and they just jumped up to surprise me. All I could do was grab Sutton, hug him, apologize to Danielle, buckle him in his car seat and head to St. Matt’s. I couldn’t believe it! I had gotten so caught up in doing what I had to do in the office that I had forgotten to go get my grandson! How does something like that happen? I mean, he is the last of the Nachtigall’s and I was so focused on other things that I had forgotten to go get him. What kind of Papa am I? How could I do that? As I considered this, I thought about how many times we tell God that we will do something but then forget. Often times we get distracted by all that is going on around us and we forget. The things we are doing may not be bad, but it takes our minds away from what God is calling us to do. Yet the One we can count on is God. As we trust in Him, we can know that He is going to be there for us in the midst of all we face in life. When God says that He loves us, we can be assured of His love regardless of what we face in life. In the Old Testament, King David had the desire to build the temple as a permanent house for the Ark of the Covenant. Yet God revealed to him that he was not to be the one. It would fall on Solomon, David’s son. In 1 Chronicles28 we find David sharing the plans for the temple. What David was saying to Solomon is what God is saying to us even today. 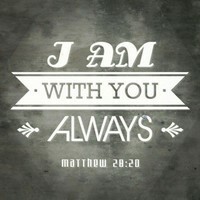 God is with us and will never fail us nor forsake us. He will never forget us. His love will continually reach out to us. I didn’t get to Sutton when I was supposed to be there, but I did get there. God will always be there right on time. 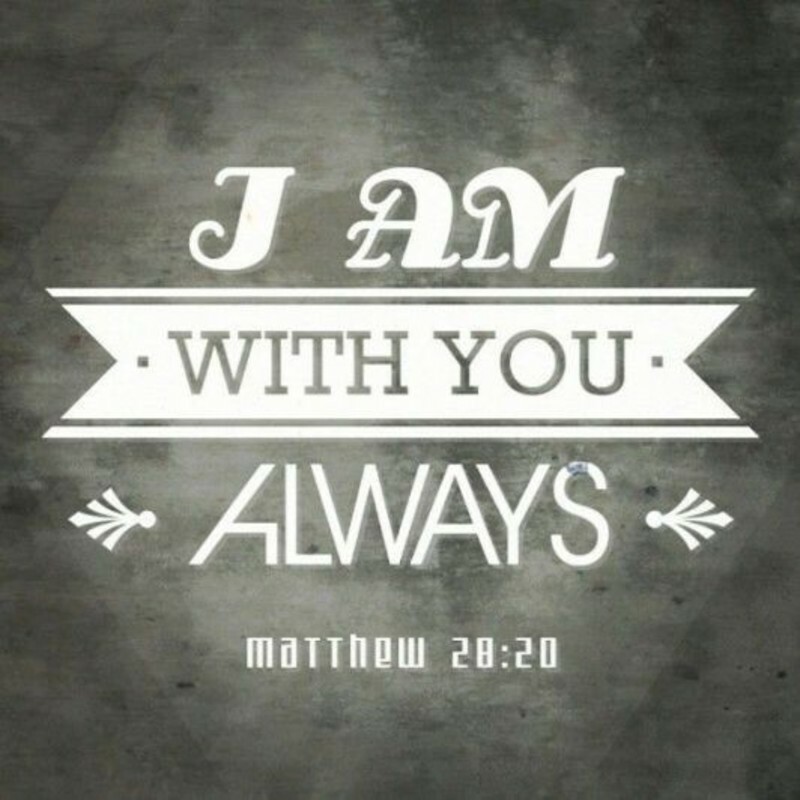 He will never get side tracked, so do not fear nor be dismayed – God will be there for you.